 The District Townhomes are an up and coming community of contemporary homes located in Vernon, BC! Coming Soon! Surrounded by an abundance of amenities and scenic views, you’ll love the convenience that comes with living in Vernon’s beautiful Hillview neighbourhood.